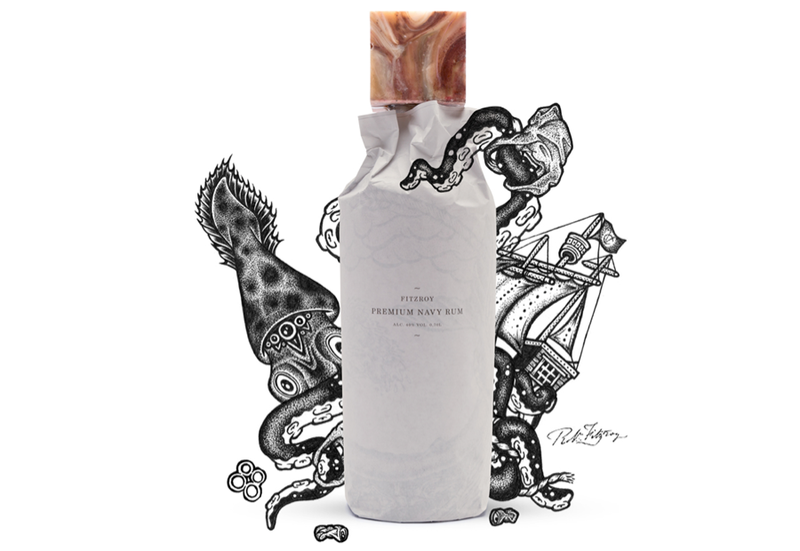 Designed in part to help combat the problem of overflowing landfills, sustainable packaging is better for both the environment and your bottom dollar. 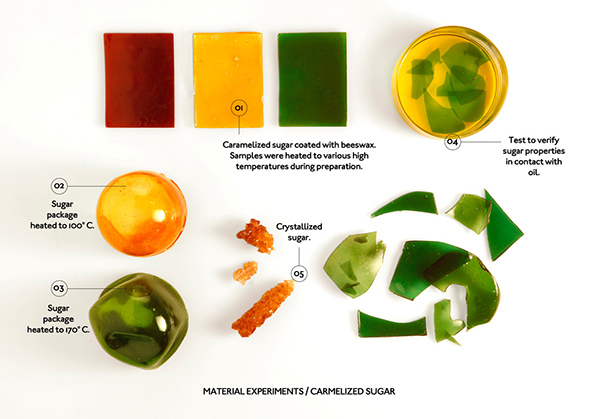 By reducing the quantity of an item’s packaging and reconsidering the materials used in its manufacturing, CPG brands are able to diminish physical and financial waste (and avoid one of the package design mistakes we mentioned previously). 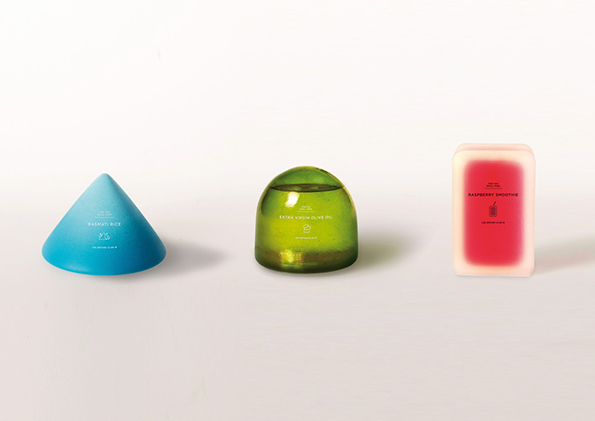 Most importantly, as illustrated in the examples below, sustainable packaging can also be functional, unique, and capable of instantly attracting customers. 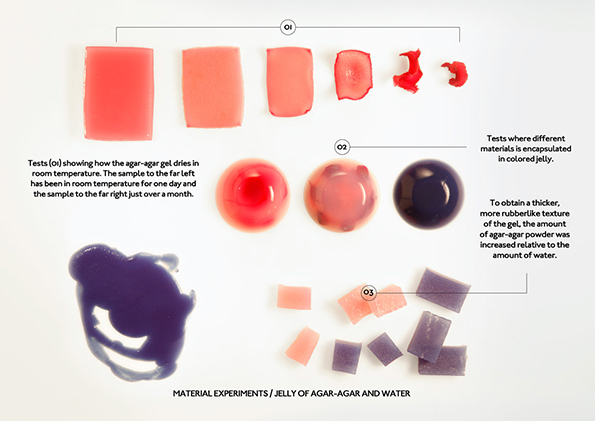 The raspberry smoothie packaging is made out of agar-agar seaweed and water, which shrinks when exposed to excessive heat and time. 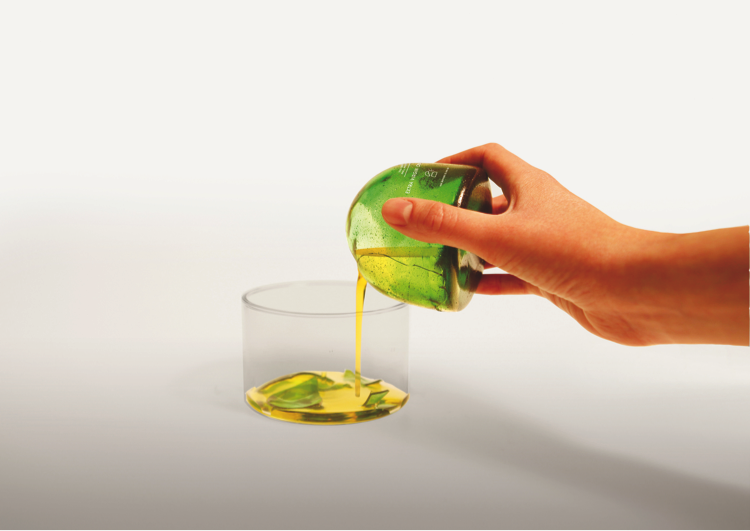 The olive oil packaging is made of hardened caramelized sugar coated with wax. 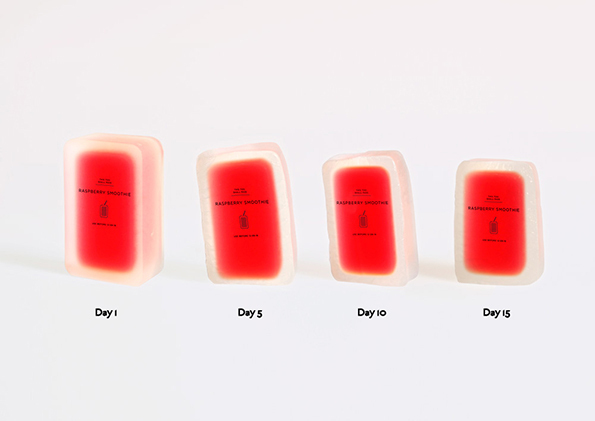 It cracks open like an egg and the package melts away when it comes in contact with water. 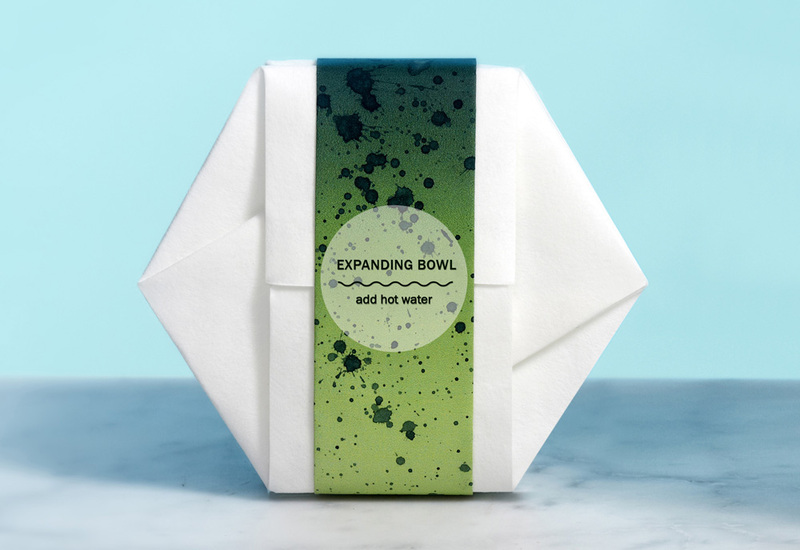 Swedish research company Innventia partnered with Tomorrow Machine to create a line of expanding bowls and self-opening packages, which save space and are made of 100% bio-based and biodegradable material. 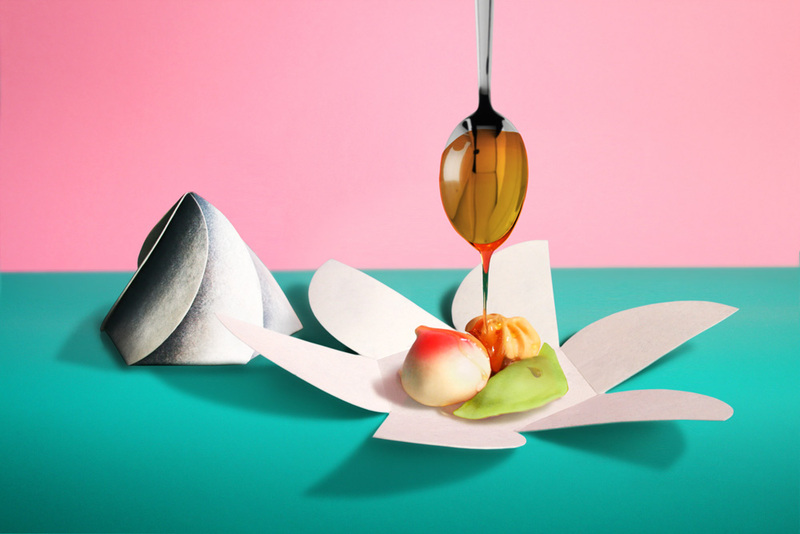 The mechano-active material will react to heat and open itself to transform from a compressed package to a serving bowl once the internal temperature reaches a fixed point. Traditional plastic beer rings are harmful to the environment, and particularly to the ocean. 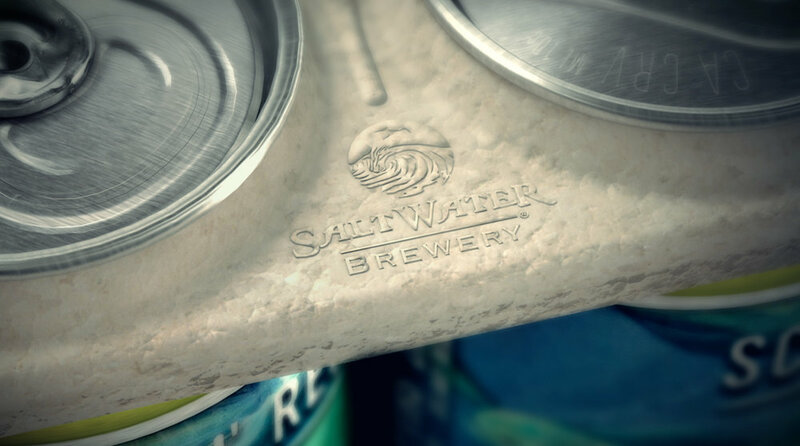 Saltwater Brewery worked to combat that problem with unique six pack rings that are not only visually appealing, but also biodegradable, compostable, and environmentally friendly. In fact, the rings are edible to help – rather than harm – the underwater life. Made partly of wheat and barley (which are also used to make the beer), they can break down easily and provide an adequate fish snack. The edible rings are also complemented by the IPA’s aquatic design and name. 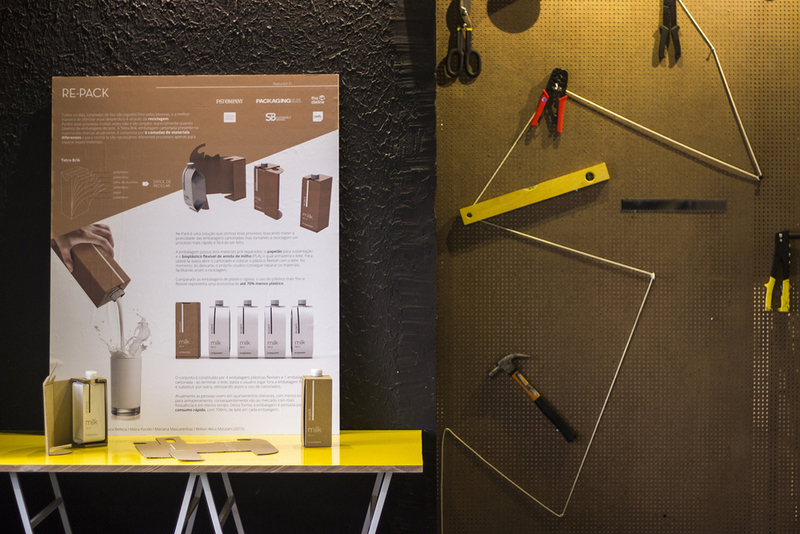 This student project from Brazil reimagines milk packaging as a whole. 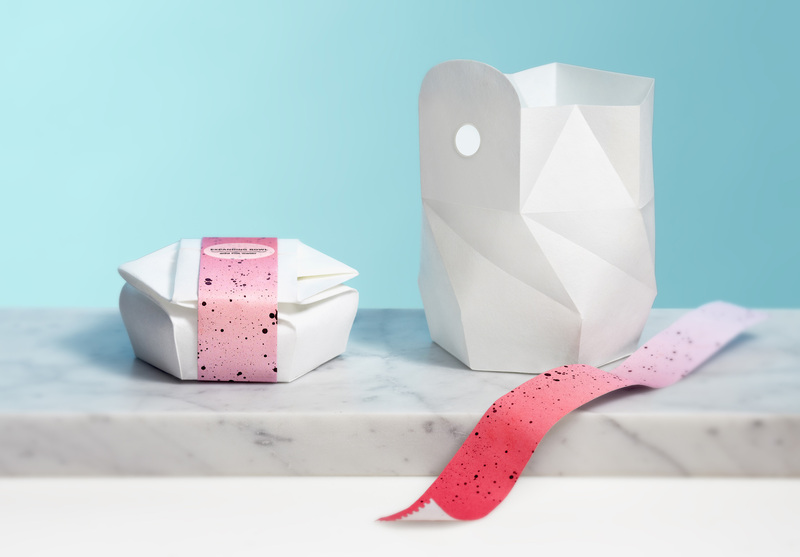 Milk packaging is traditionally made of a range of different materials that can be difficult to break down and separate during the recycling process. 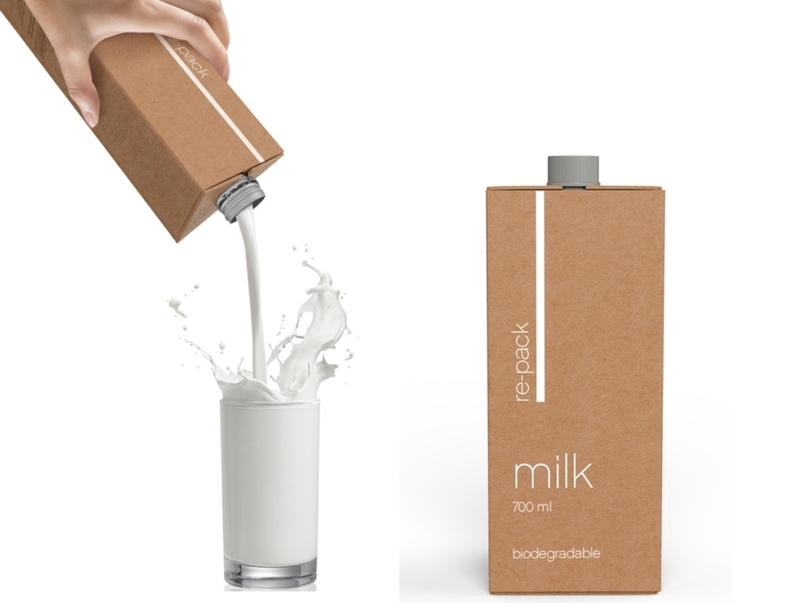 This innovative Re-Pack Milk packaging separates the outer cardboard and inner flexible cornstarch bioplastic packaging for effortless recycling. It also has a simple, straightforward design that stands out among the competition.